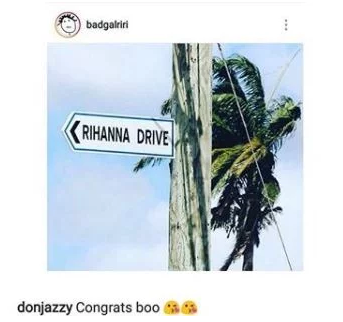 Mavin’s boss and producer, Don Jazzy who has never hidden how much he’s crushing on American superstar songstress Rihanna, has congratulated her after a street was named after her in her hometown in Barbados. 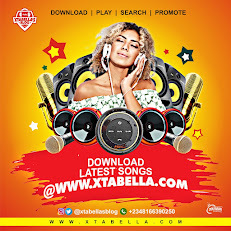 American singer, Rihanna is the number one crush of our own Mavin boss, Donjazzy and he has declared his love for her on different occasions. 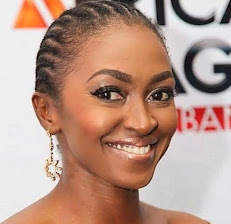 The 29-year-old singer was honored in Bridgetown, Barbados, on Thursday, as the street she grew up on as a child was renamed after her. 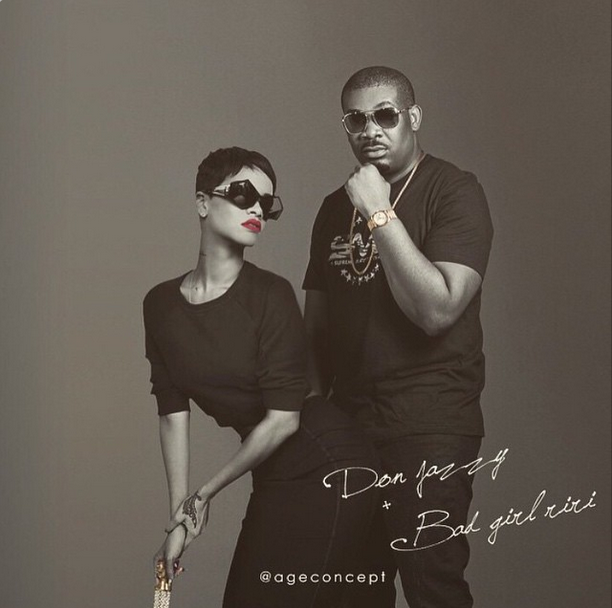 Don Jazzy stormed Rihanna’s Instagram page to congratulate her after she shared the photo.